St. Luke’s General Hospital Carlow-Kilkenny is the Acute General Hospital for Counties Carlow and Kilkenny. The population of Kilkenny/Carlow Community Care area is 155,993 (Census 2016) which represents an overall increase of 4% since the 2011 census when the population was 150,031. 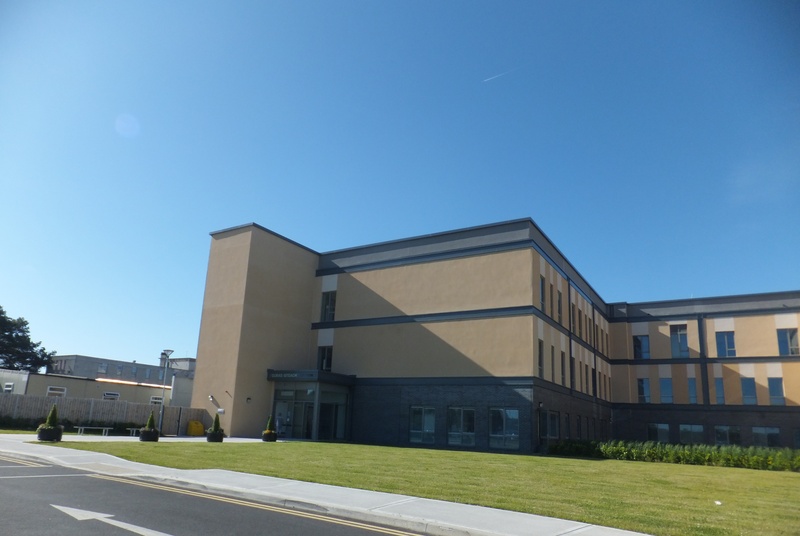 Due to its location in the heart of the South East, St. Luke’s General Hospital (in addition to the counties of Carlow and Kilkenny) also provides services to its bordering counties: Tipperary North and South, Waterford, Wexford, Kildare and Laois. Castlecomer. The hospital has 303 beds. The Clinical Directorate model of governance has been in place in St. Luke’s Hospital since 2003. It previously comprised of a Medical Directorate and a Surgical Directorate. Since the commencement of the new Consultant Contract (2008), the sole Clinical Director leads both directorates which consist of Nurse Manager representatives, Health and Social Care Representatives and the Business Manager.